Stirring the Pot in Flood Insurance, on Long Island and all over the country. 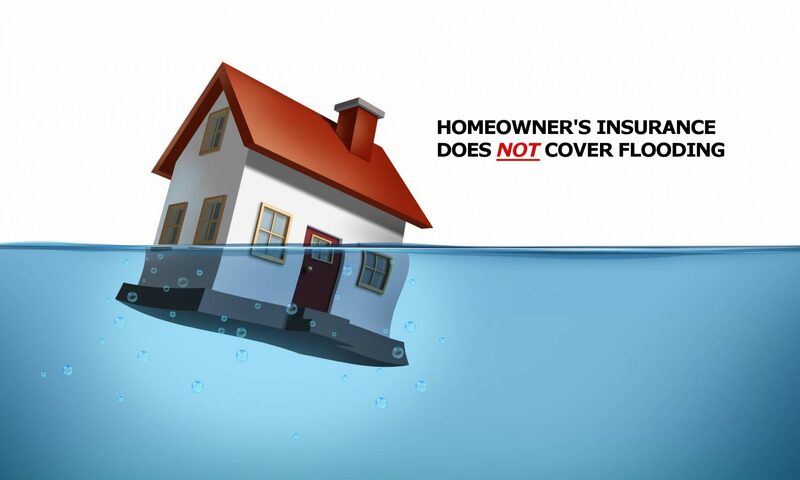 Nationwide insurance, through their Harlesville division, is pulling out of the FEMA Write Your Own (WYO) flood insurance program. This affects us on Long Island and all over. This is by no means unprecedented even among the large carriers, as Travelers, State Farm, and others have already done this. HOWEVER, there is a major issue here. When State Farm pulled out of flood insurance coverage, I can understand that the agents did not want to lose their customers. BUT the policies were all transferred to FEMA directly, making them the largest writer of flood insurance policies, which is against their charter. The reason is simple. In a capitalist ‘free market’ economy, the government is only supposed to do the jobs that can’t be done by the private sector. Hence FEMA is not involved in the sale or processing of most flood policies, including claims handling. These and more are handled by various private carriers and servicing operations. So when Storm Sandy came, those insured directly with FEMA found out that FEMA is NOT set up to deal with customers or their claims. While there naturally were issues with the unprecedented damage caused by Sandy, by and large most people had decent results. The worst claim problems were those directly with FEMA.